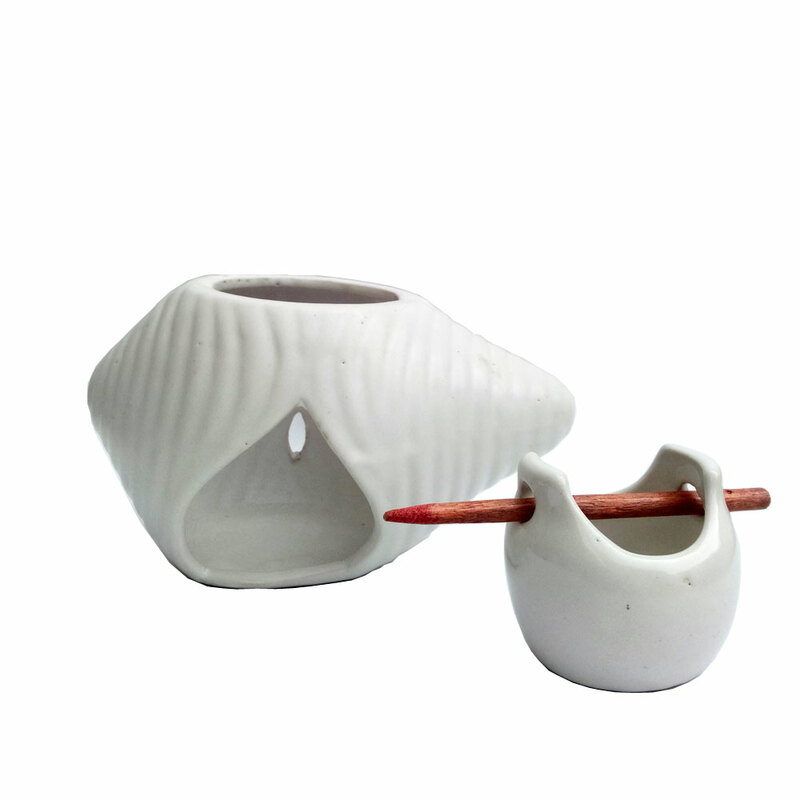 The manual candle aroma oil burner is bound to interest anyone fond of aromatherapy as a mean for killing stress and enjoying healing sessions. This Read More..item sports a very minimalistic design upfront, which is exactly what most people would want such an item to possess, simplicity of use and design. The oil burner is easy to move around with its handle, and can sit pretty on any corner when not in use. This item can help in benefiting from the calming influence of the fumes of essential oil. Show Less..